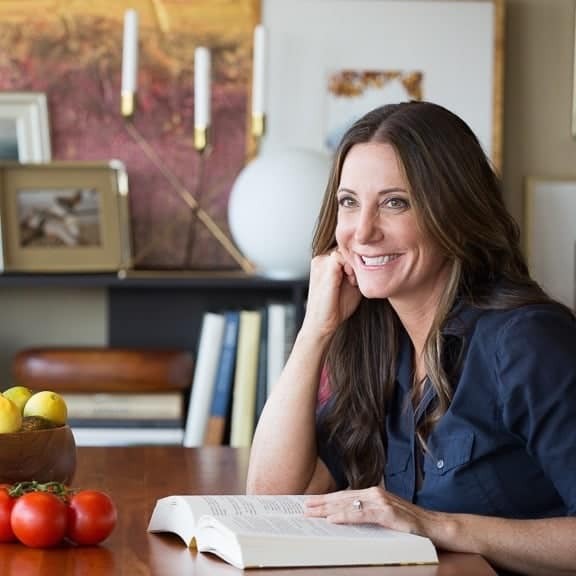 My nutrition philosophy is based on a core method that inspires you to EAT nourishing and delicious food, LIVE the life you desire, and truly THRIVE in every area of your life. Read on to learn more. 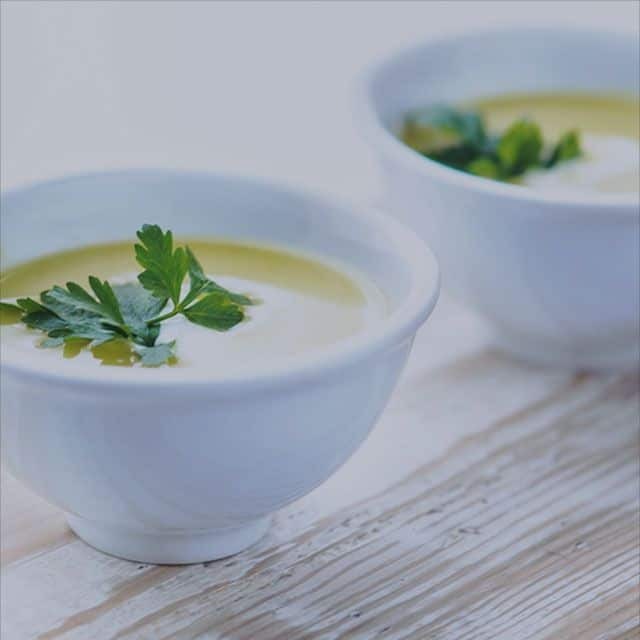 Nourish every cell in your body with foods from the earth that are minimally processed, mostly plant-based, and naturally packed with essential nutrients and powerful antioxidants to help you look and feel your best. Love, enjoy and share delicious food and food rituals. Food is not meant to be feared or be the cause of disease or suffering. 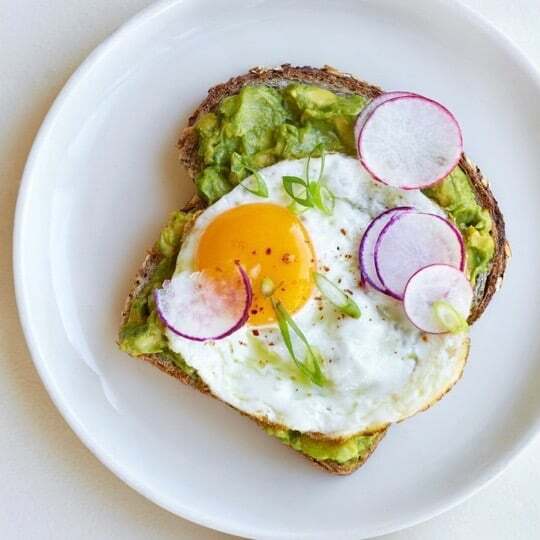 Food is one of life’s greatest pleasures and connectors — it’s meant to nourish every aspect of your life! Learn to balance your food choices so that you get a healthy and satisfying mix of protein, carbs, and fats. Learn to eat until you are comfortably satisfied and not mindlessly stuffed. Choose foods that taste good when you eat them, and feel good in your body after you eat them. Cook simple, delicious foods that “lighten your load” to wellness. We all have a different level of interest, skillset, and time availability when it comes to cooking and for more fun and less hassle in the kitchen, check out my recipe page and let’s get cookin’! Make small changes that turn into habits and you will transform your entire life! Making a major overhaul in your life all at once is generally unrealistic and unsustainable. Remember, it’s about progress, not perfection and the journey to better health is never a straight line. Educate yourself because knowledge is power. Learn to trust your inner wisdom or intuition – your body is usually telling you everything you need to know. Everyone is different and that’s a beautiful thing. Learn to respect and appreciate your unique body, lifestyle, preferences, and genetic makeup. Be body kind to yourself and others. Practice positive self-talk and remember: if you wouldn’t say it to a friend, don’t say it to yourself. Support yourself with positivity from the people you engage with, the places you visit, the work you do, and the community you live in. Get active. Move with the motivation to be strong and healthy! Moving your body is not only good physically but mentally. Relax more. 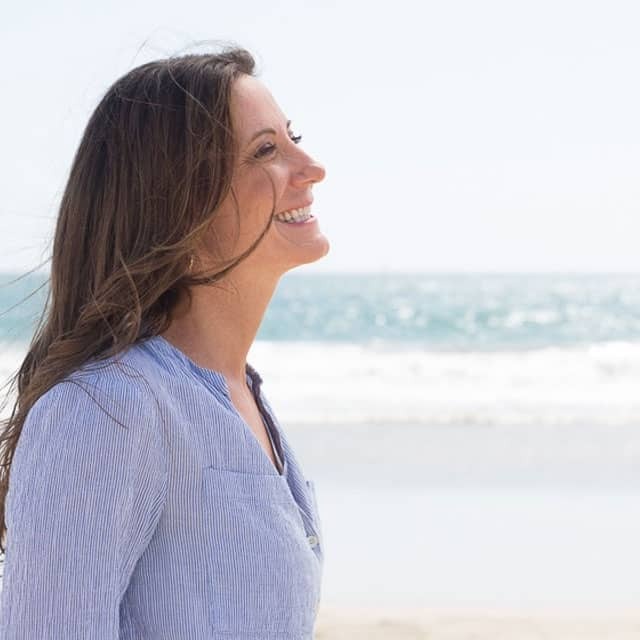 Learn ways to manage and reduce stress — it’s crucial for your overall well-being, ability to connect with others, and enjoyment of life. Sleep has been shown to be a cornerstone in our well-being. Prioritize ways to get enough quality sleep in your life. Seek out alternative therapies. 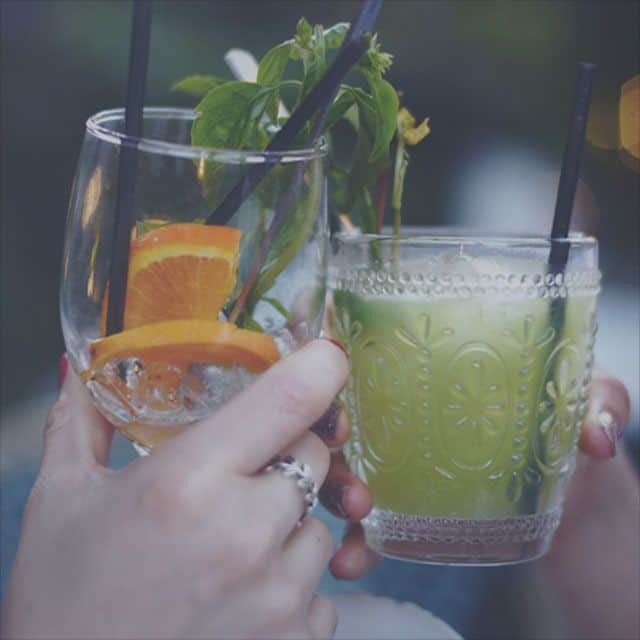 When life gets hard, rather than reaching for alcohol or ice cream, embrace alternative therapies clinically shown to promote healing and happiness. Acupuncture, acupressure, and aromatherapy of just a few of the many treatments that will help you get back to feeling your best. Explore and connect. Embrace your inner child ripe for adventure through travel, hobbies, engaging with positive people, and learning new skills that excite your life. When someone tells me they saw a nutritionist I always ask if it was a nutritionist or dietitian. What concerns me is that they usually don’t know. While anyone can call themselves a nutritionist, only a registered dietitian (RD) or registered dietitian nutritionist (RDN) has completed multiple layers of education and training established by the Accreditation Council for Education in Nutrition and Dietetics (ACEND). RDs or RDNs must hold a bachelor’s degree from an accredited university, complete a 900-hour extensive supervised program of practice, pass a rigorous registration exam, complete ongoing continuing education, and are held to a professional code of ethics. What’s more, roughly half of all RDs and RDNs hold graduate degrees and many have certifications in specialized fields, such as sports, pediatric, renal, or oncology nutrition. For me, in addition to being an RDN, I have a Masters of Science (MS) degree in Nutrition Communication from Tufts University in Boston, MA. Taking control of your health is a serious process and I think it’s important to choose professionals who are best equipped and trained to help you. Today, as a registered dietitian nutritionist and healthy cooking expert I help others change their lives and forget “diet” foods and calories. I replace those with positive health and lifestyle changes that are the core of my philosophy while focusing on “real” food ingredients and a holistic approach to life. 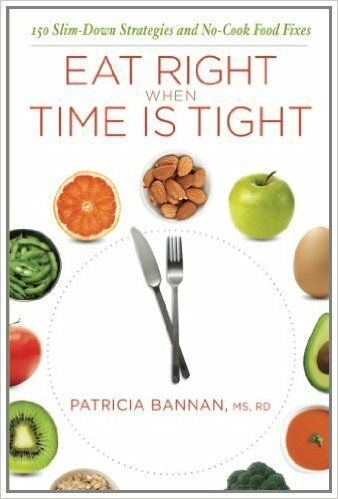 Patricia Bannan, MS, RDN, is an internationally recognized registered dietitian nutritionist, healthy cooking expert, and captivating communicator inspiring millions of people to eat and live well.